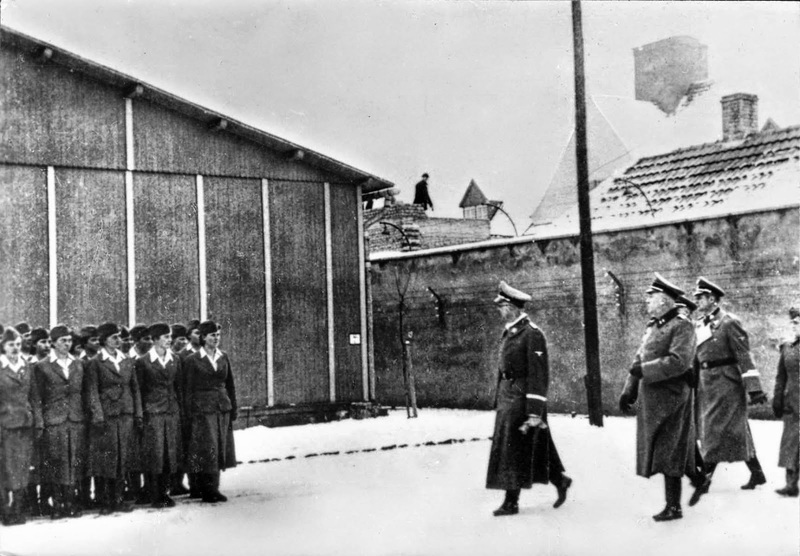 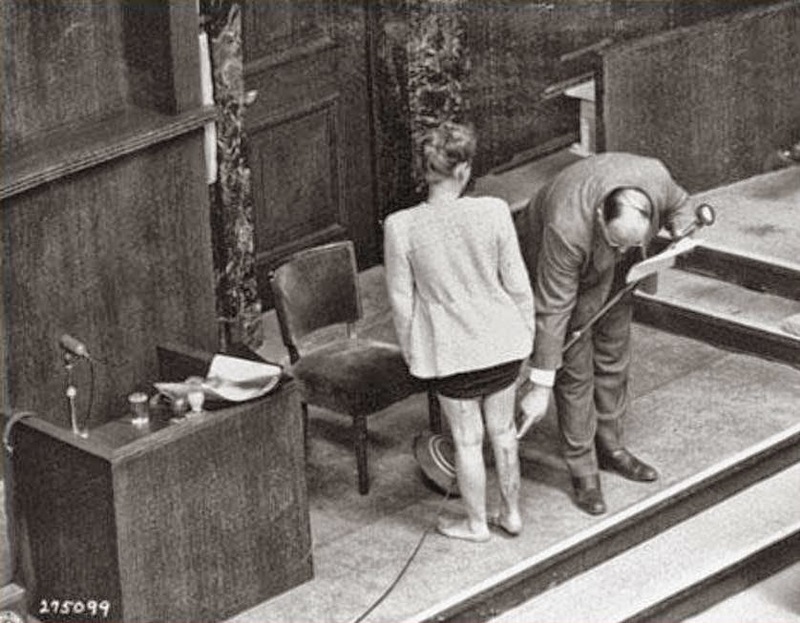 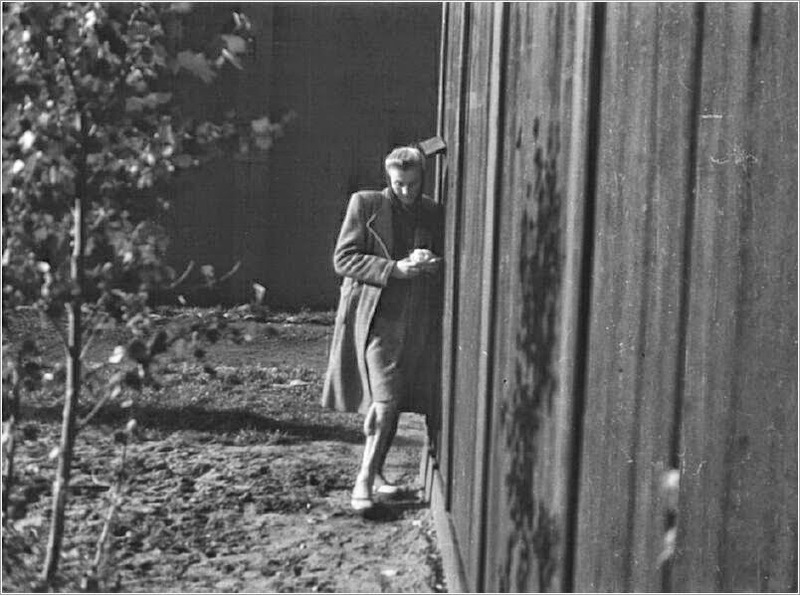 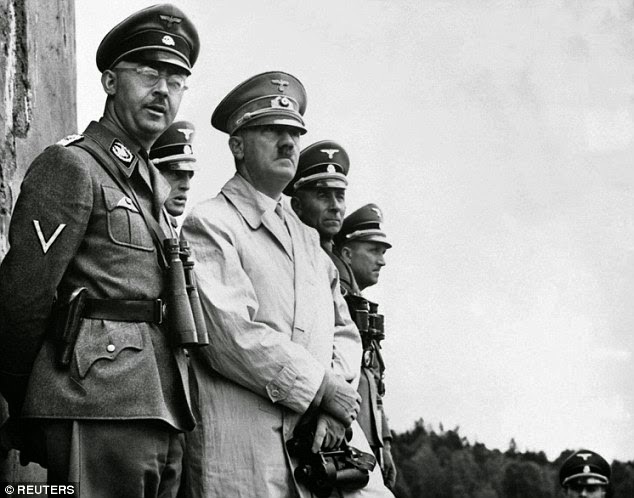 In 1938, Heinrich Himmler ordered the construction of Ravensbrück, a concentration camp exclusively for women. 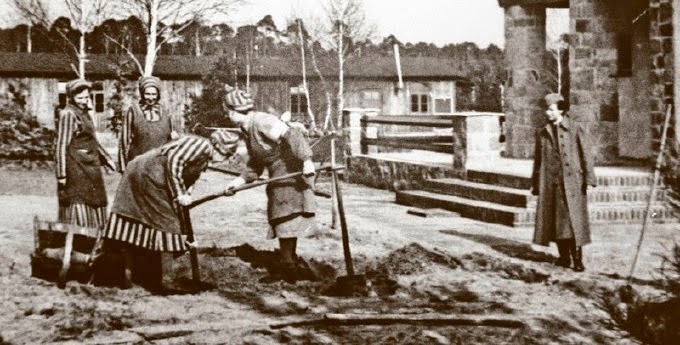 Around an hour north of Berlin, Ravensbrück also served as a training camp for female Nazi overseers, many of whom would go on to be chief wardresses at other concentration camps. 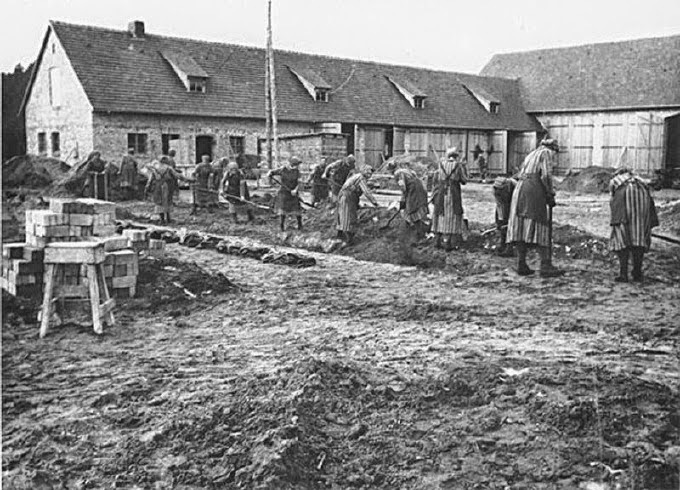 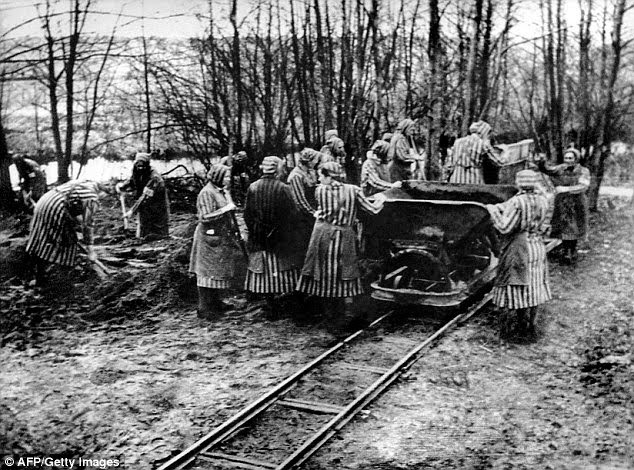 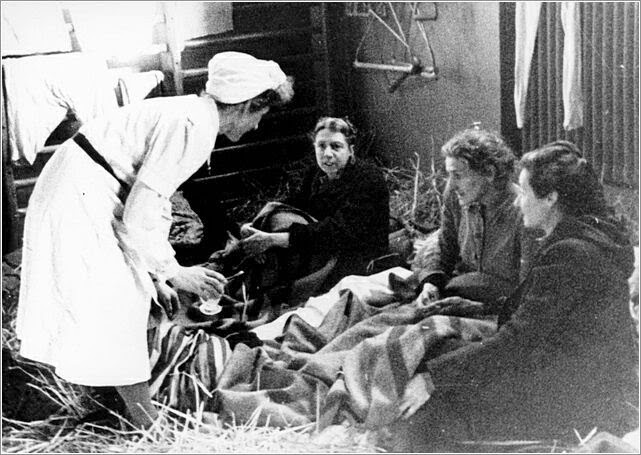 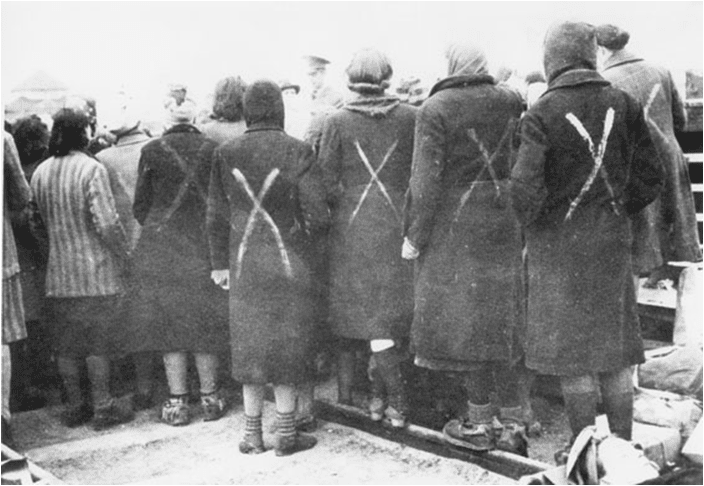 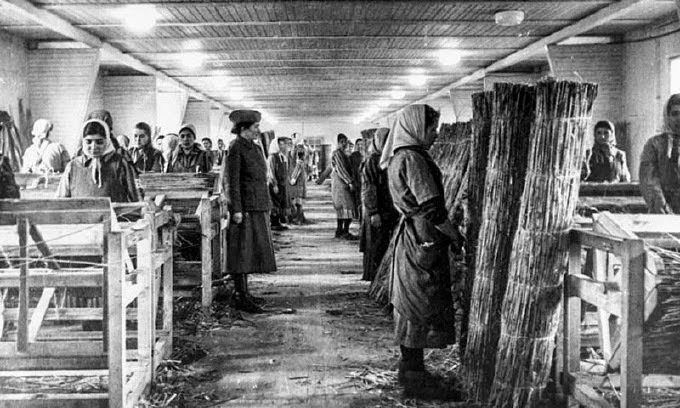 From 1939 to 1945, over 100,000 women from 20 European countries had died at Ravensbrück, with the largest portion of inmates hailing from Poland. 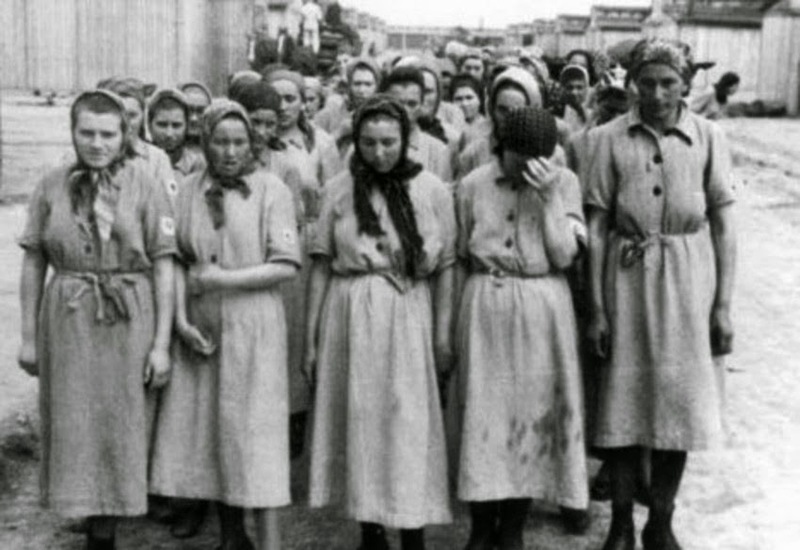 By the time of their liberation, only 15,000 prisoners were still alive. 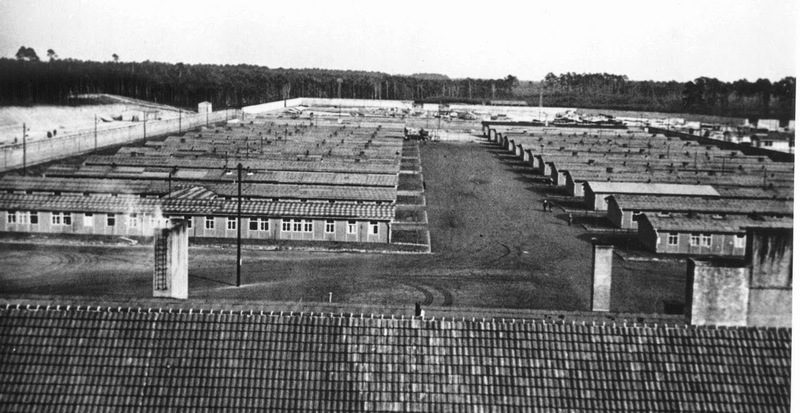 Conditions at Ravensbrück were initially acceptable, with some expressing wonder at the manicured lawns, peacock-filled birdhouses and flower beds that adorned the great square. 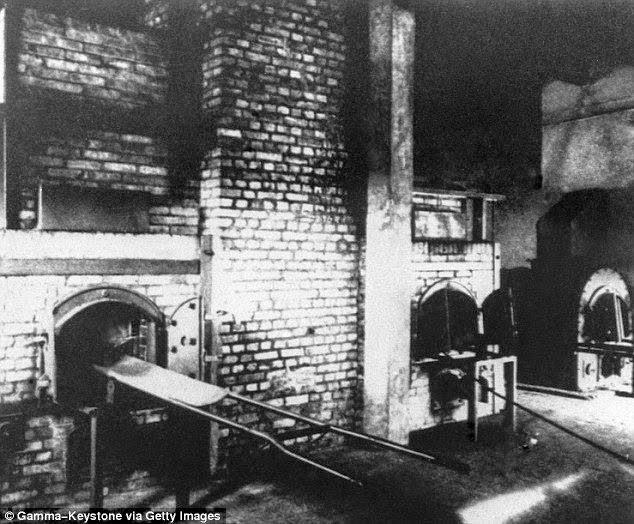 Soon enough, disease and famine struck, and SS guards began to conduct medical experiments on inmates, where they would cut into and infect bones, muscles and nerves and introduce wood or glass into them. 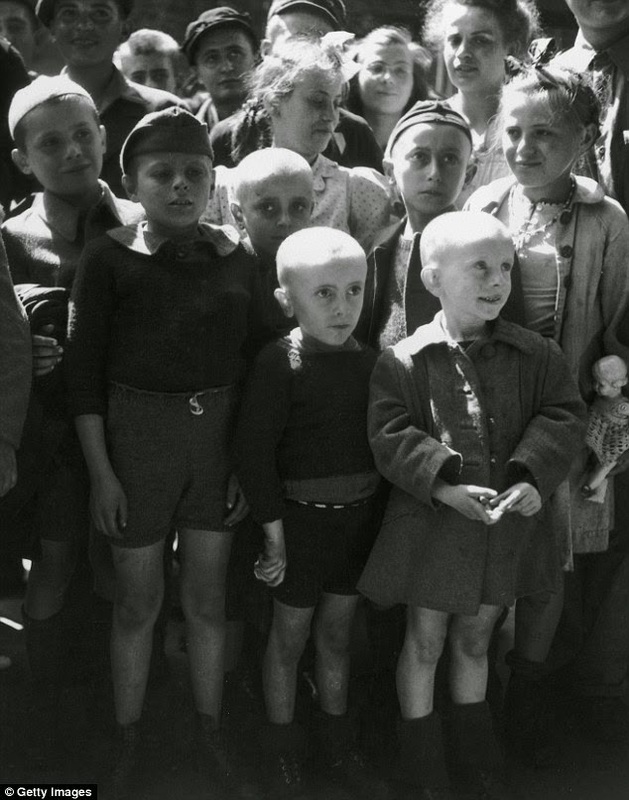 Others were sterilized. 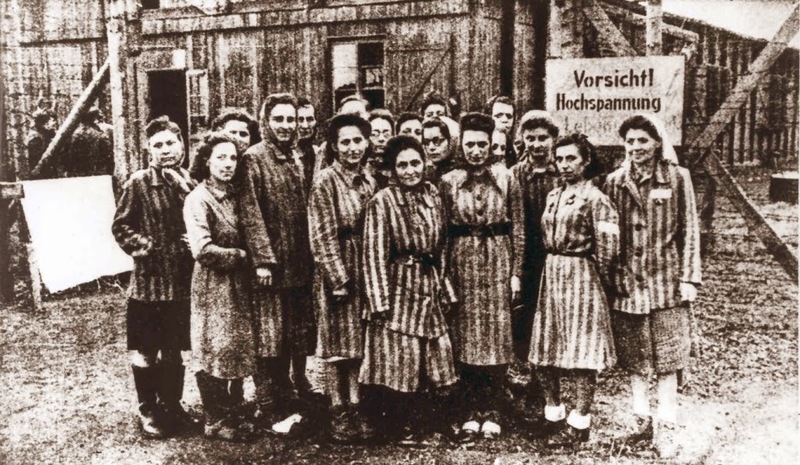 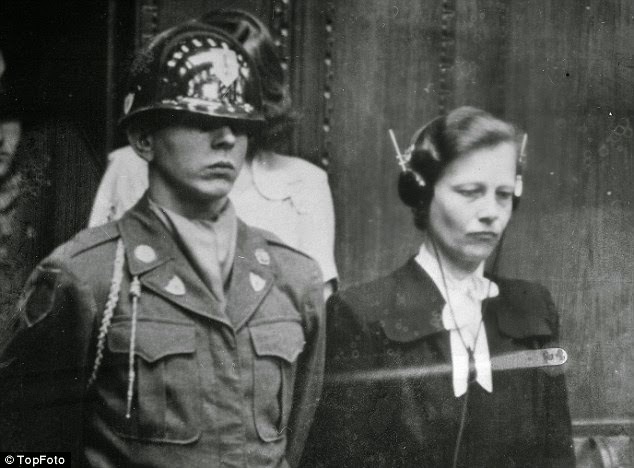 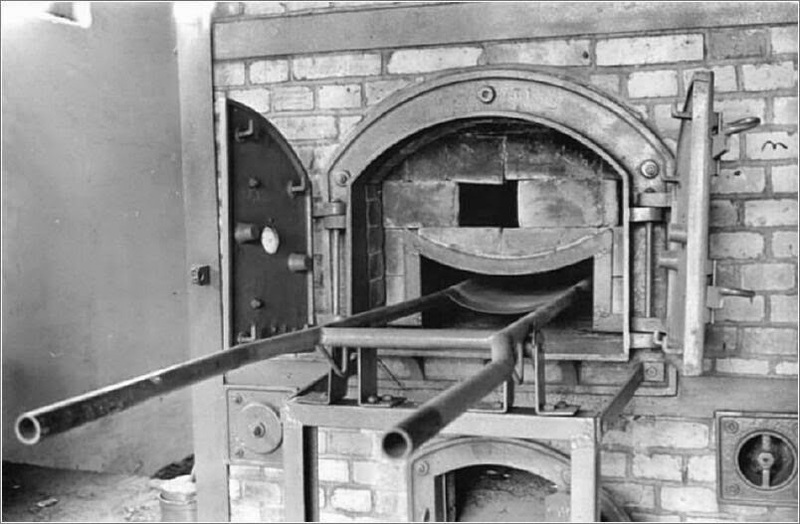 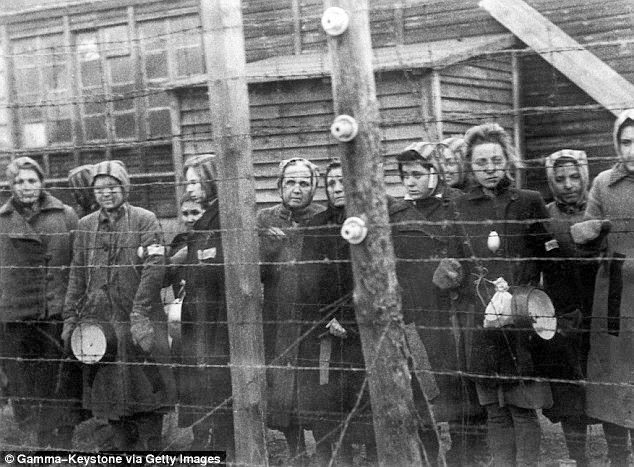 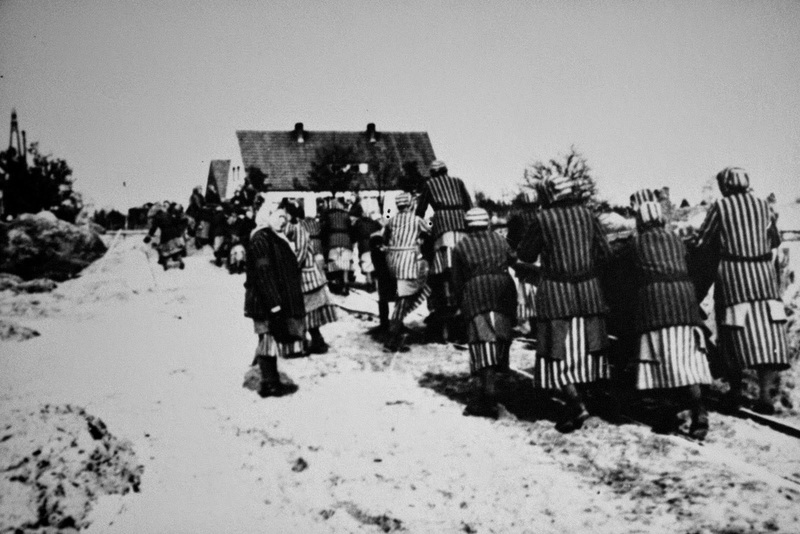 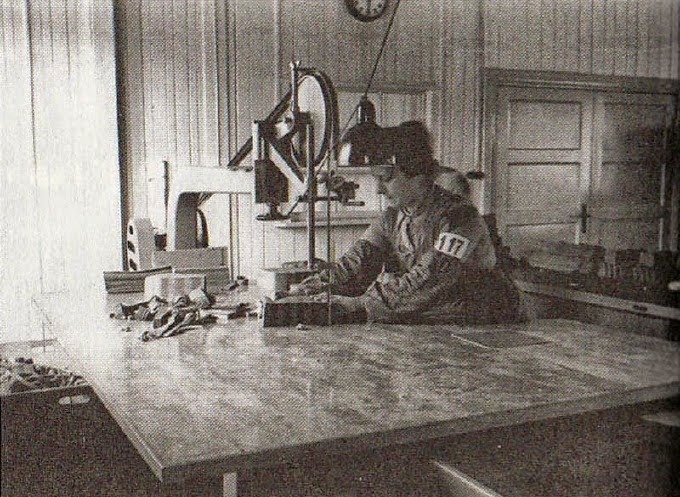 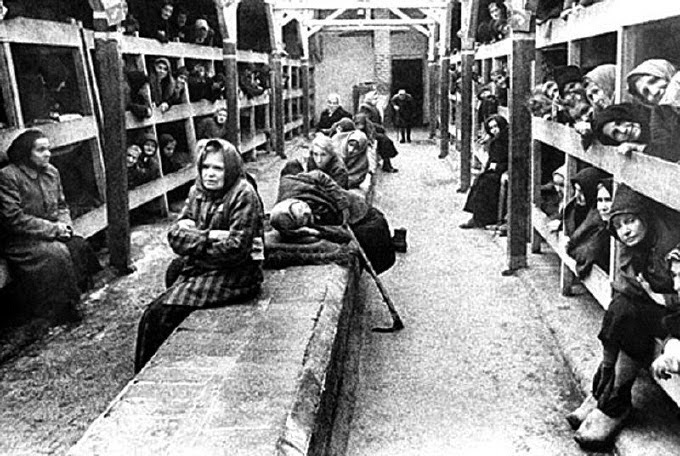 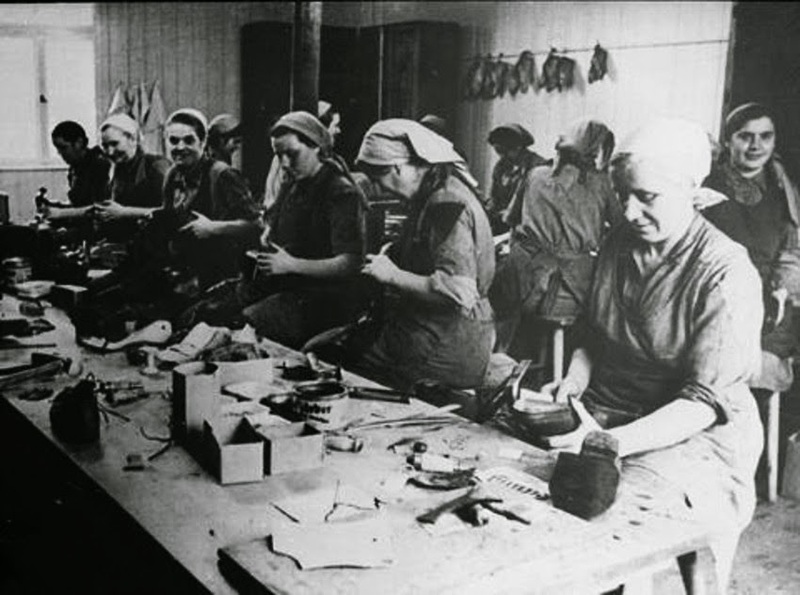 The following images of Ravensbrück Women’s Concentration Camp present a stark image of the brutality of the Nazi regime– but, more than that, they are a testament to the strength of these women, who would make jewelry, write comic operettas about camp life and organize secret education programs to remind themselves of their humanity. 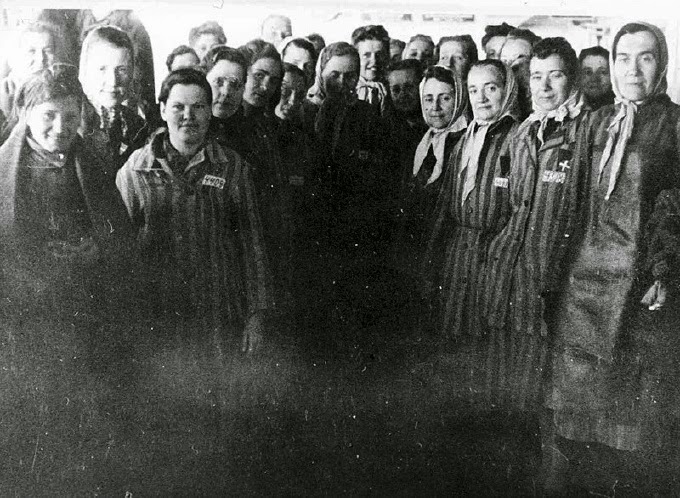 As incredibly, in some photos the female inmates muster the energy and the courage to smile.